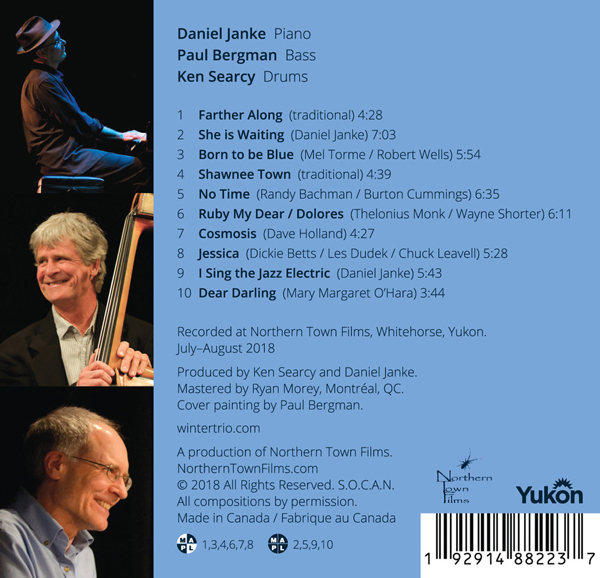 The Winter Trio features Daniel Janke (piano), Paul Bergman (bass) and Ken Searcy (drums). The trio has performed as a rhythm section for many different artists and projects. During this time, the trio discovered their shared passion for contemporary jazz and improvised music. They began meeting once a week in the winter of 2014/2015 and during the summer of 2015 at Daniel Janke’s studio near Whitehorse, Yukon. The weekly sessions were initially to get together and play, share music they were currently listening to, develop ideas, and create a repertoire. As a “unique trio voice” started developing, they decided to share this voice and the album project was born. 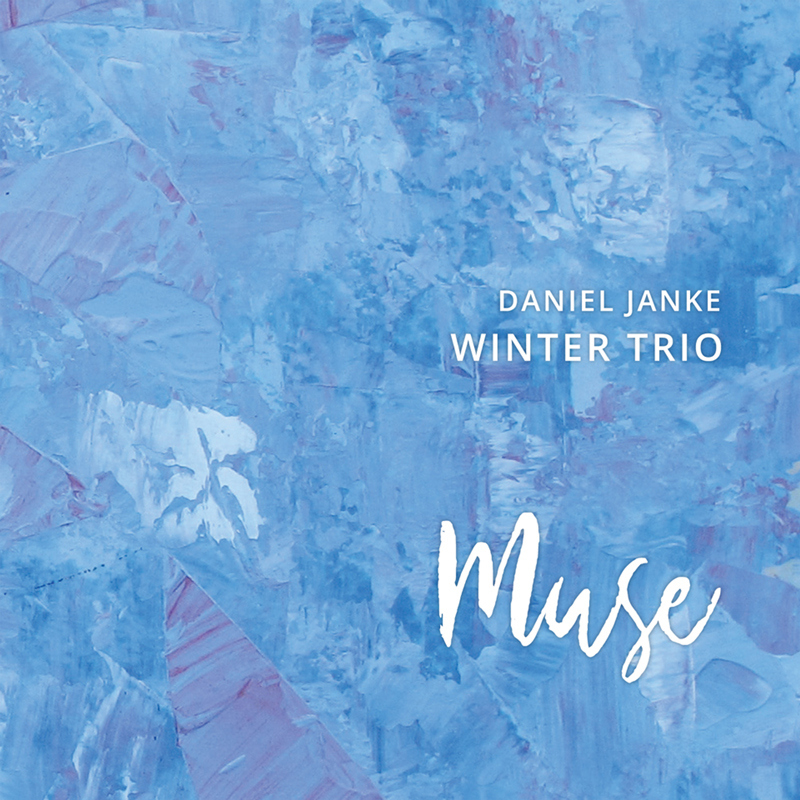 The Winter Trio has a unique approach to the classic jazz piano trio based on the members collective experience in a wide variety of genres and styles. The trio draws from both American and European jazz traditions as well as more modern approaches. “Muse” is our second album. It draws inspiration from Daniel’s gospel roots, popular songs of our youth, compositions of colleagues and mentors, as well as original works.